By blocking a user, a person can block a user to view his profile, send friend requests, send messages, comments or even reading other posts written on photos, links, pages, or groups. The block is the most powerful weapon at the disposal of each user to exclude one or more people on Facebook. 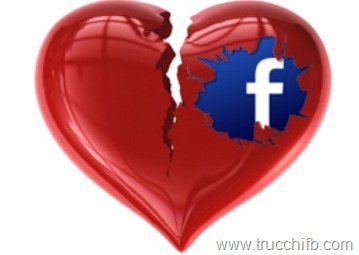 By blocking you stop all communication between the two users on Facebook, present and future. When someone stops us we do not receive a notification and it is not easy to understand if you were blocked, deleted from friends or if your friend has deleted his/her account, or if that profile has been disabled/banned from Facebook. How do you figure out what happened? Is it possible to find out who blocked me on Facebook? Yes, and today we’ll explain how to do it. This Article will not talk about friends who have deleted you (who removed you from friends), here we talk of the block, remove from friends and lock are two different things. If someone has removed you from friends you can still visit his profile. If someone has blocked you, you do not see anything, you can not find the person on Facebook and you can no longer communicate through Facebook. As I mentioned on figuring out if a friend (or girlfriend) has blocked you on Facebook is not easy (Facebook could never notify such a thing; kindled only grudges between the two people). 3) The account of the person has been disabled (by him/her directly or by Facebook following a violation of Facebook Terms). Check in messages if you have a conversation with this person. 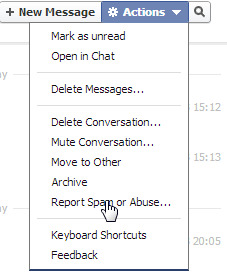 If you two sent messages (also in chat) look for them from the messages page (http://www.facebook.com/messages/) and expand the conversation. 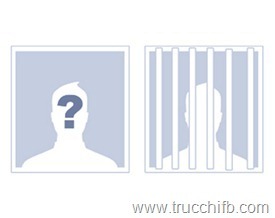 The photo of the person will show the default Facebook image (the white outline on blue background), but what interests us is the name. If the name of the person is black (in bold) and can not be clicked to visit the profile almost certainly the person has blocked you on Facebook. This additional method is to use if you’ve never exchanged messages (chat or messages) on Facebook with the person you think you have been blocked. However, we need at least to know his username. 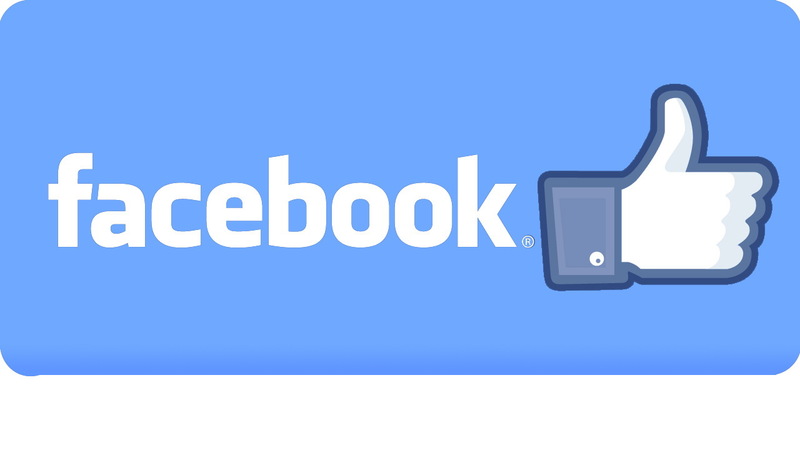 The username is the URL that Facebook automatically assigns to each profile. If you try to visit any profile on Facebook you will notice that the URL is facebook.com/username. If you can see the user informations (such as id, name, first name, last name, username, etc..) Then the user is existing and active on Facebook and then you have been blocked. Finally, the last method, the simplest and most obvious, is to ask a mutual friend if he can see the profile of the person you think you’ve been blocked. If the profile is visible to the friend in common then you are been blocked.